Stay 2 nights, get 10 % off. Stay 3 nights, get 15% off. Stay 4+ nights get 25% off. 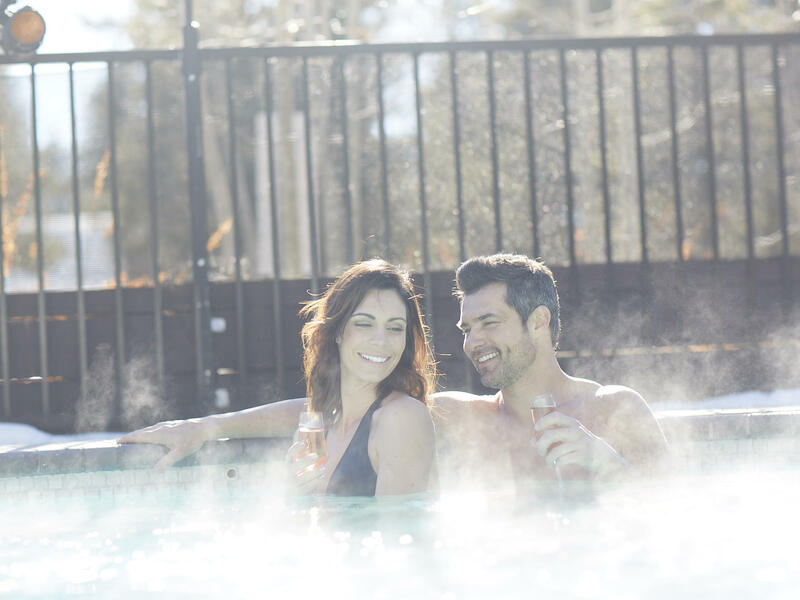 Book any suite and receive up to $75 in Resort Credits to use at the spa, restaurant, and lounge. Reward yourself with a cherished getaway at an exclusive rate. 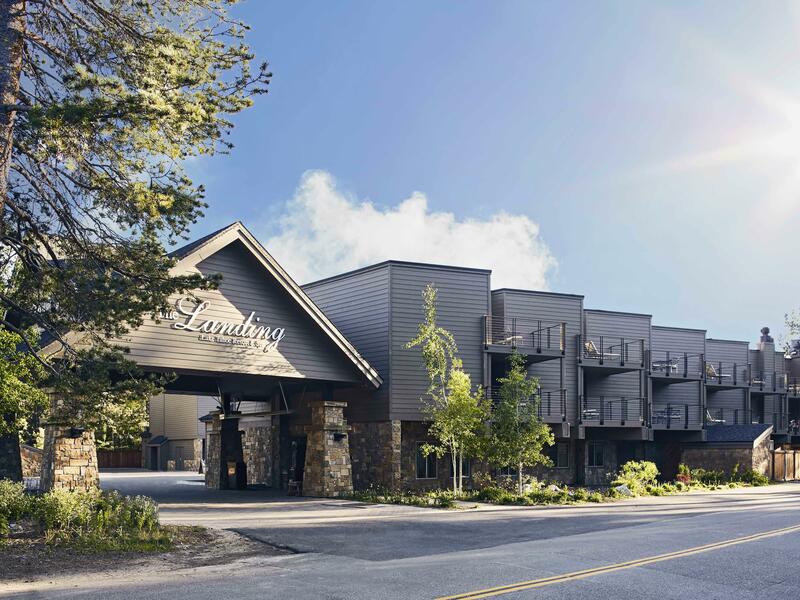 At The Landings, AAA members receive 10% off our best available rate. The real treat is how the hotel wholeheartedly embraces its lakeside setting. 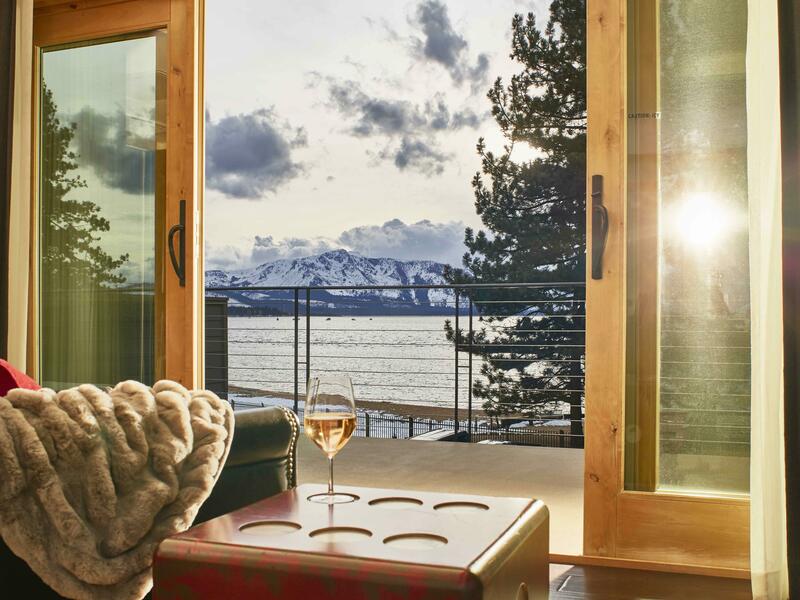 Wonderfully appointed rooms with nice wine selections…and views of the gorgeous lake. The Only luxury boutique hotel in town. 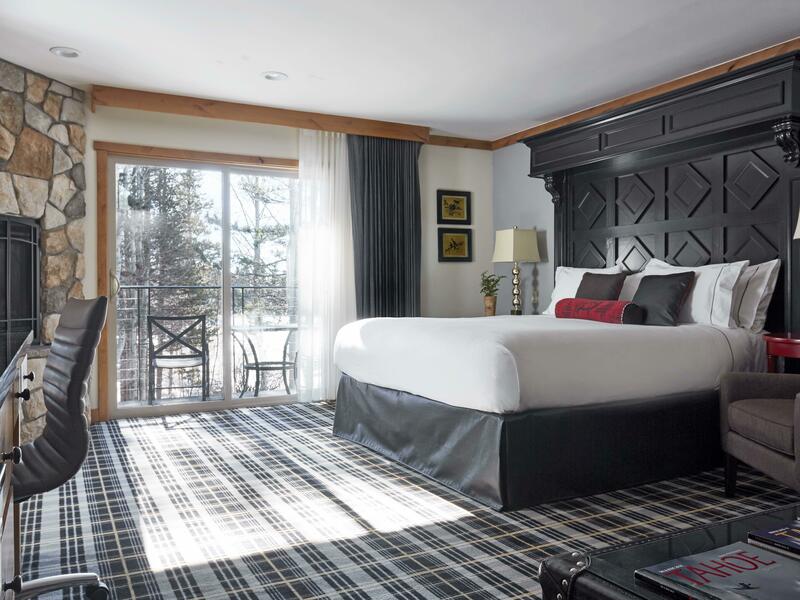 As the only luxury boutique hotel in town, they've well cornered the market for Tahoe visitors looking for something different… Even the bathroom was fit for a sultan.